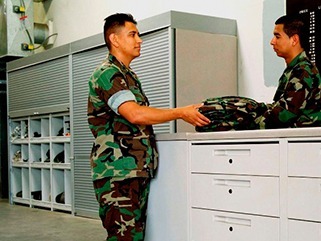 Government and Military - Storage Concepts Inc.
We are proud to have helped some of our government and military branches with their storage and in-office organization. 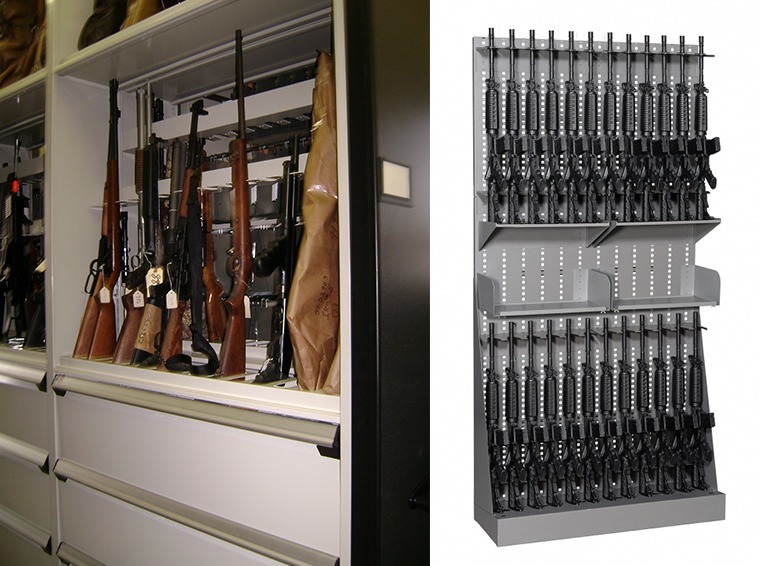 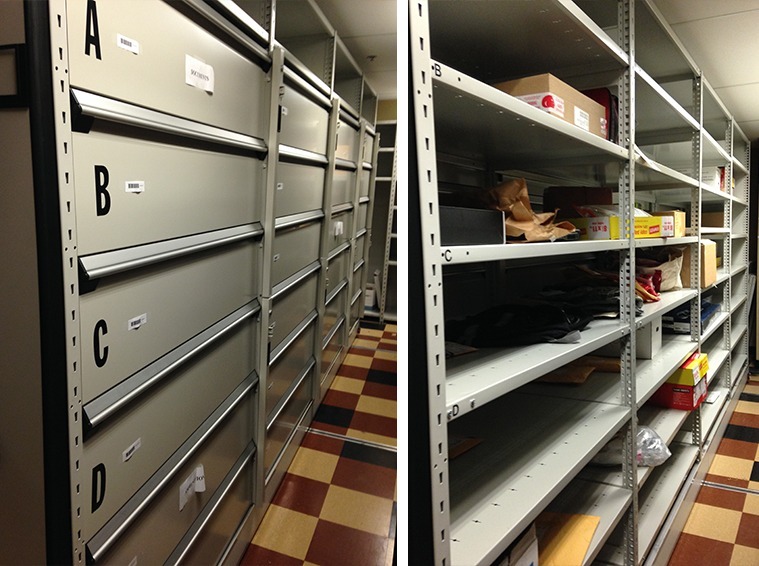 Weaponry and uniform storage takes special factors into account: temperature, humidity and security. 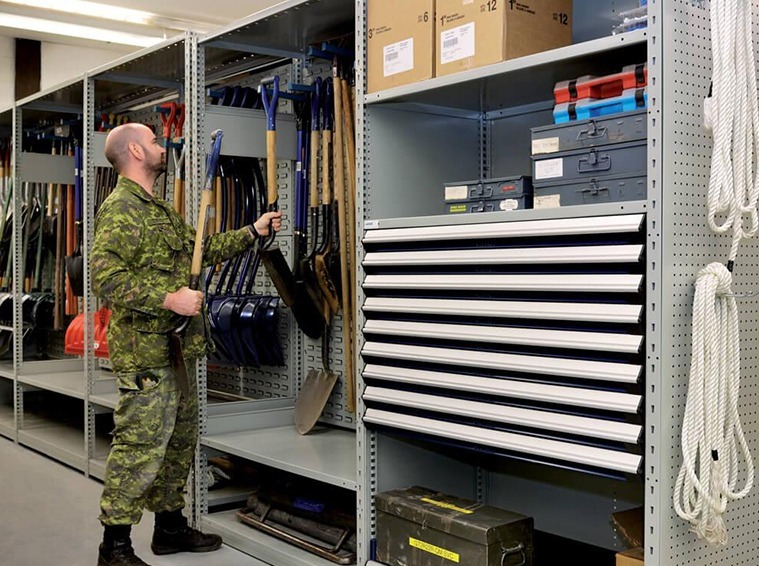 You’ll find that Storage Concepts, Inc. is able to provide a number of system solutions to meet the needs of any government or military requirement. 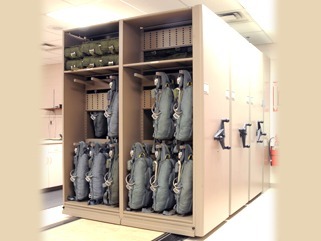 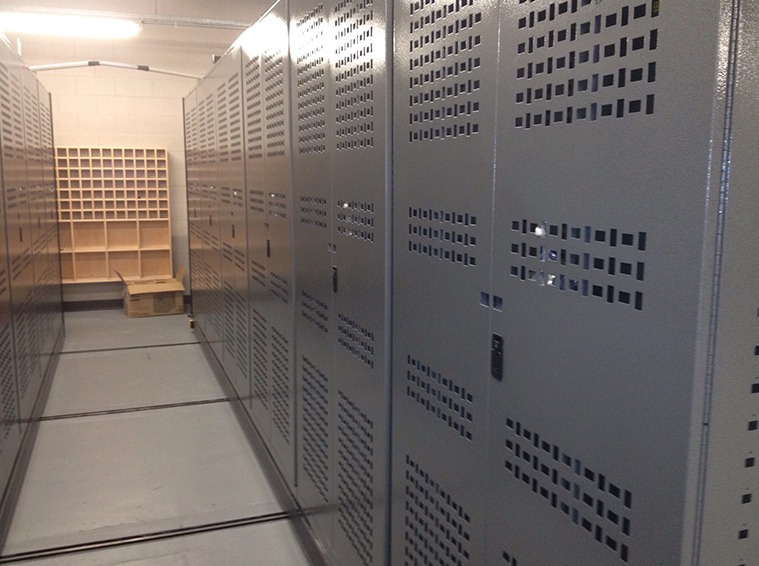 Personal storage lockers for various levels of personnel, secure storage for important government files, and mobile storage, increasing capacities by up to 100%, are some other examples of our systems being successful in the government and military industries. 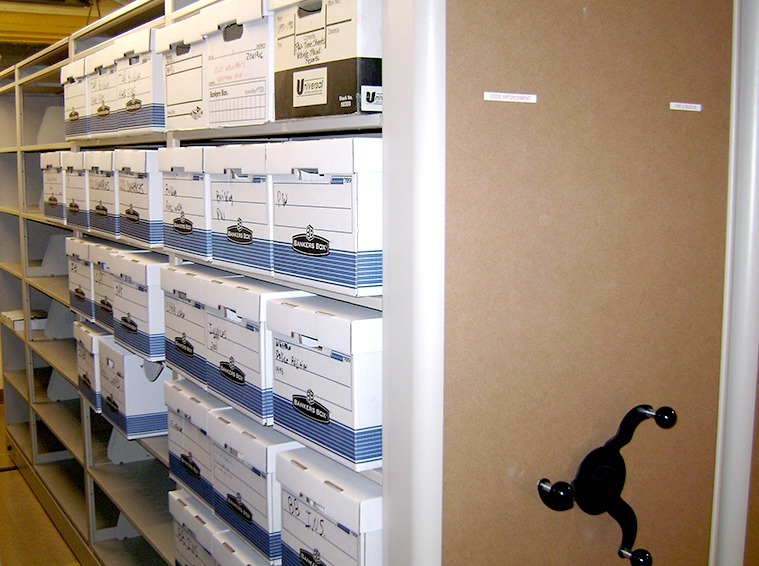 Contact Storage Concepts Inc., to inquire about how we can increase your storage, maximize space, and streamline efficiency in your office or workplace.